Infinix proudly offers the new Hot S handset with its first ever phone. IPS LCD resolution of 1080 x 1920 pixels can be a great acquisition for communication and entertainment. Infinix Hot S is a dual-touch phone that lets you stay in touch with important people. This is made possible by wireless internet access, in the new white version of Infinix Hot S, which is offered with many Internet connectivity options, including the most popular WiFi. Good memory and high-quality images make Infinix’s Hot S a popular choice for every age group. Powered by Android V6.0 and a powerful processor, the phone will make you noisy. The Infinix Hot S is equipped with 16 GB of memory that can be expanded with microSD cards. A 13-megapixel camera makes it possible to capture high-quality images. Infinix S also has a LED flash that makes images clear even in low light conditions. You can also use features such as geo-tagging, touch focus, and panoramic photography. The Infinix Hot’s S smartphone is locked and open with your fingerprints, has a compass and accelerometer, and allows you to connect via MMS. 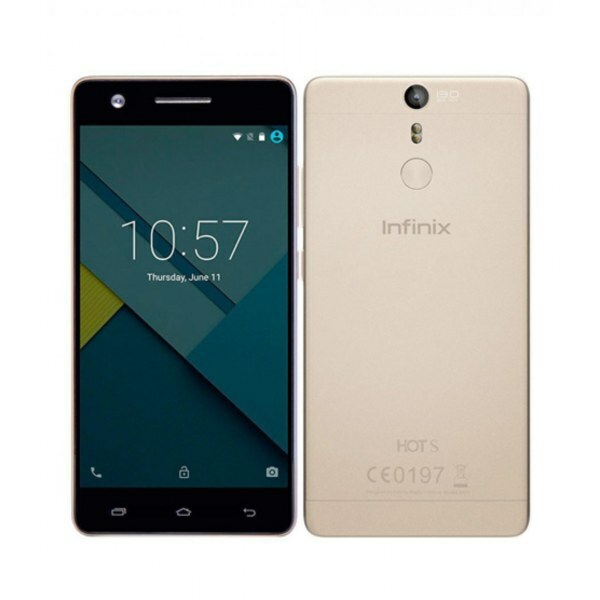 Infinix Hot S also contains SMS and e-mail messages, document viewing, and image editing features. All in all is an excellent opportunity that can be available in a short period in Pakistan. Infinix Hot S will soon be available nationwide, but its price is yet to be announced but will certainly be announced when the strong phone is launched, very soon in the Hot S’s launch event. The company is very enthusiastic about the event.